Please do read Lionel Barber's insights on Journalism; he is crisp, funny and has great insight into the past, present and probably the future of journalism. However, one area where it seems clear his logic is awry is his implication that PR is damaging the public debate in newspapers. In fact, PR is making that debate far more engaging and multi-faceted. 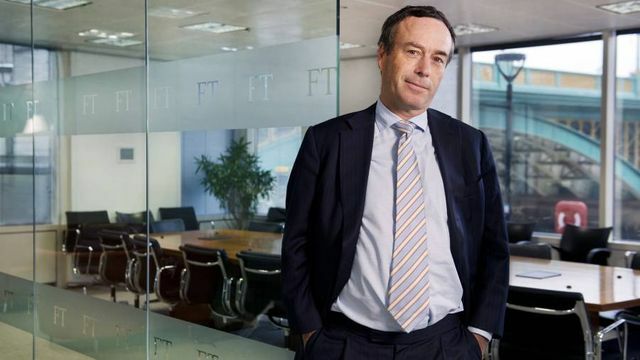 Companies want publications such as the FT to talk about their company's achievements; they want to be relevant and to shape debates in line with their world view. The intense competition for coverage makes companies innovate their messaging and their public approach. The FT draws huge value from this. If you go through a copy of the FT on any day of the week I'd wager around half of the stories were created in the mind of a PR person - and Mr Barber surely knows this - suggesting otherwise is disingenuous. The implication that PR is synonymous with obfuscation and thin-skinned company execs is lazy. For sure, PRs will zealously defend threats to their clients' reputation - but that makes up about 5% of the job. A PR's day to day work is to make their clients' stories relevant and interesting, often by providing valuable insight and stories to the media. It is up to journalists and editors to decide which of those stories are noteworthy and distil that into something for their readers. The comment he quoted below, from David Simon at the Baltimore Sun, isn't aimed at PRs - it's aimed at lazy journalists.